Silver Spring Ranch, located in the Bellevue Triangle, practices regenerative agriculture. Their beef is needle and chemical free, finished on pristine grass & legume mixture. Silver Spring Ranch has the perfect ingredients to grow delicious beef. By raising happy cattle raised on a nutrient dense pasture, we've been able to bring beef to the market without using any needles, cages, or lack of care. Without chemicals or industrial practices, the stress free cattle living in our lush landscape bring an exceptional quality to the table. 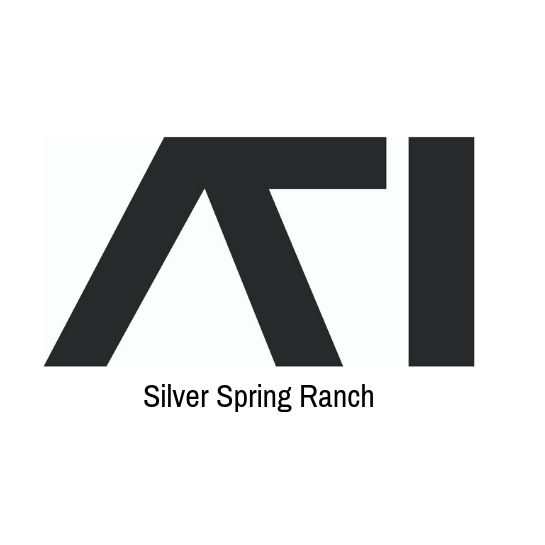 Silver Spring Ranch is offering a quarter beef special, approx. 130-150 lbs of beef for $999.99 (less than $7/lb.) This bundle will includes ground beef, steaks, roasts, brisket, and more.Buy today and you’re locked into this great price for life! Email now or call (208)721-0752 to reserve your quarter.